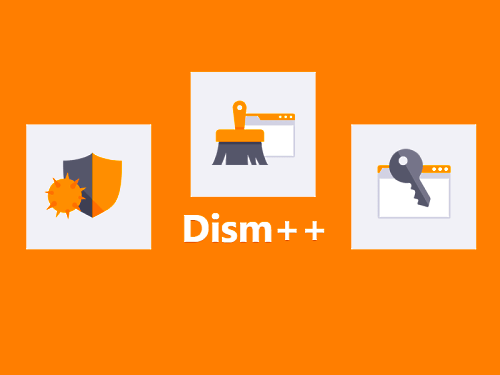 Dism++ is a powerful utility for advanced users, which will assist with "spring cleaning" in the operating system Windows. With it you can clean the system from temporary files, delete logs, caches, etc. an Interesting feature is support for compression of an already installed system (% compression is selected in the program settings). in addition you will be able to uninstall the old driver system to clear the updates folder, old copies of the Metro apps, dont need to remove Metro apps, etc. The application can choose the expert user mode, which greatly extends the functionality of the program. For example, you can perform various actions with installed drivers (delete, update, download). The program allows to work with Windows services and OS components. If necessary, you can delete or stop the individual elements. Advanced users thanks to Dism++ will get the opportunity to create images of the OS, the quick restore data, check system integrity, and others. One of the most important functions of the program is to convert the format of the WIM to ESD, and ESD to ISO. Dism++ allows for the presence of crypto-key to decrypt the ESD file.